Mayonnaise is also added MSG – monosodium (sodium) glutamate, which is the origin of umami flavour. Add yolk, mustard and 1/2 teaspoon of vinegar in a bowl. Mix and add the oil gently, until the mayonnaise starts to thicken. Season with salt, honey, vinegar and MSG. 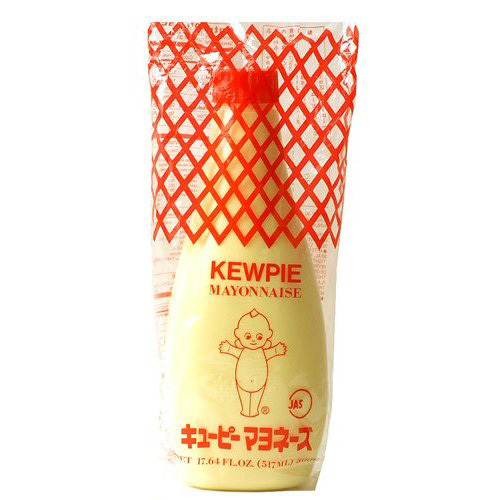 Mayonnaise keeps a few days in the refrigerator.